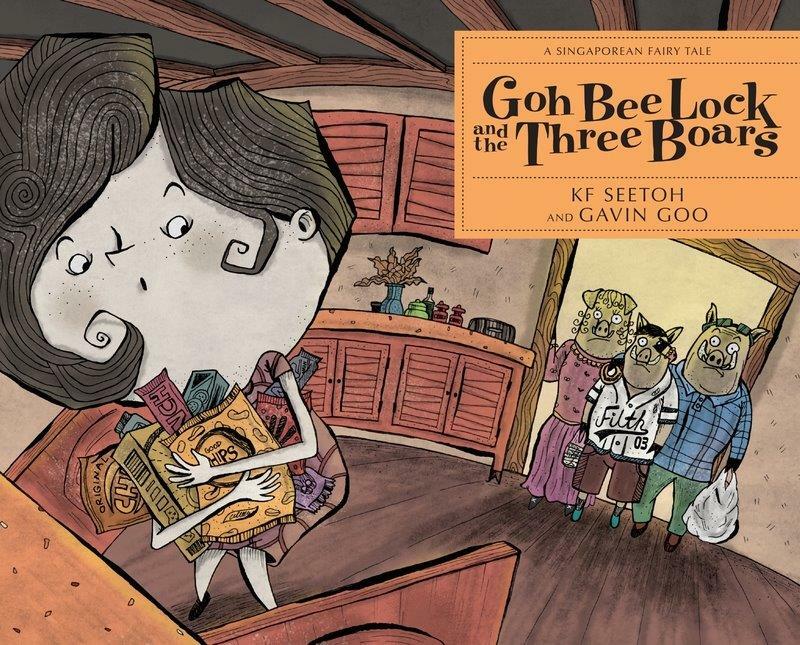 In Goh Bee Lock and the Three Boars, a playful girl named Bee Lock stumbles upon three boars in a forest. While the normalreaction would be to turn your heels and run as fast as you can to safety, let’s see what this feisty Singaporean girl does, turning this popular fairy tale on its head with a surprising local twist! You won’t want to miss how foodie KF Seetoh has reimagined this classic story!